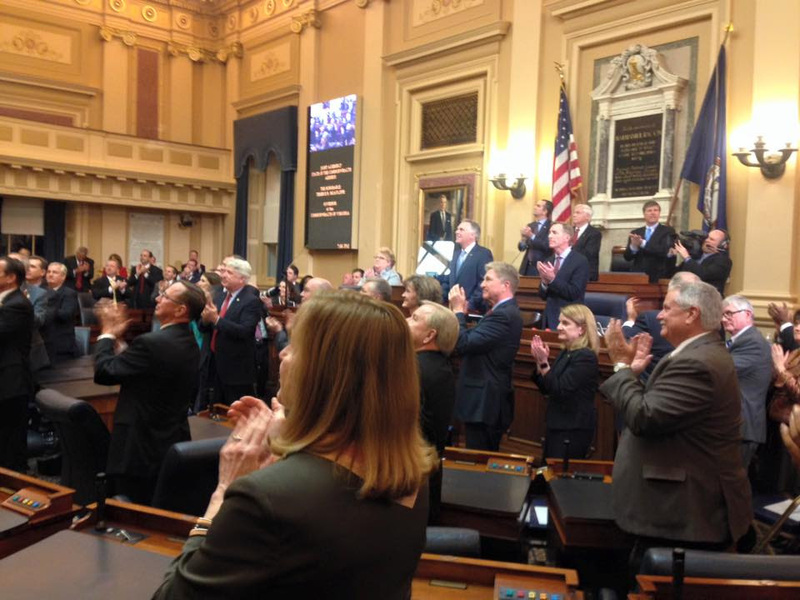 I’m very excited to be back in Richmond for the 2016 Virginia General Assembly Session! I look forward to continuing my work on the Militia, Police & Public Safety Committee, Agriculture, Chesapeake & Natural Resources and the Science and Technology Committee. While this is my first Session serving as the House Democratic Whip, I've hit the ground running in my new role. Over the next eight weeks, I'll be working with House Democratic Leader David Toscano and House Democratic Chair Charniele Herring to effectively share our vision for moving Virginia forward. In addition to my legislation, this year the General Assembly will adopt the State Budget for the next two years. Governor McAuliffe laid out a clear vision of his values and priorities when he introduced his budget back in December. He is focused on investing in core government services such as K-12 and higher education, taking care of our veterans, expanding Medicaid, and building a new Virginia economy to improve the quality of life for all Virginians. I look forward to working with him as Session moves forward to find common ground and pass a budget that moves Virginia forward. On Wednesday evening, Governor McAuliffe eloquently laid out his vision for the future of the Commonwealth. He was laser focused on creating jobs and growing a new Virginia economy. If we invest in K-12 and higher education, take care of our veterans, and expand Medicaid, Virginians will continue to see our economy grow and thrive. These are all achievable goals, but only if we put politics aside and get to work. Over the next two months, I look forward to working with Governor McAuliffe to find common ground, build a new Virginia economy, and improve the quality of life for all Virginians. This week I discussed what you can expect from the 2016 General Assembly Session in the Progressive Voice Column on ARLnow. This year is sure to be a challenging and fast-paced legislative session. In just two short months, we will make judicial appointments, consider approximately 2,000 bills, and adopt the State Budget for the next two years. To read more about the key issues you can expect to see this session from the Virginia House Democratic Caucus, please follow this link to my article in ARLnow. Let me know where you stand on important issues facing the General Assembly during the 2016 Session. 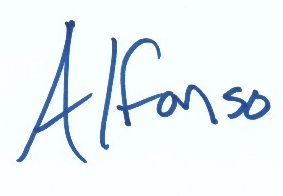 To access the Constituent Survey, please click the following link: http://www.alfonsolopez.org/2015-constituent-survey. Thank you for taking the time out of your day to complete this important survey. Senator Adam Ebbin and I are holding a South Arlington town hall meeting on Saturday, February 6 at 10:00 AM to discuss the 2016 General Assembly Session with our constituents. The town hall will be held at the Walter Reed Community Center (2909 16th St S, Arlington, VA 22204).